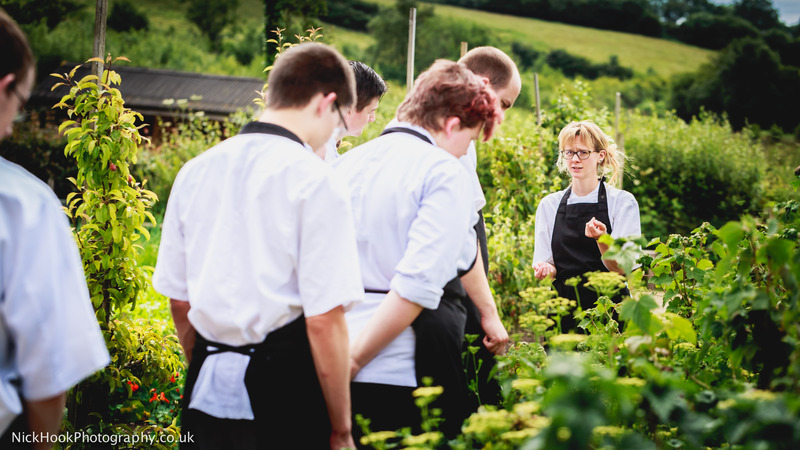 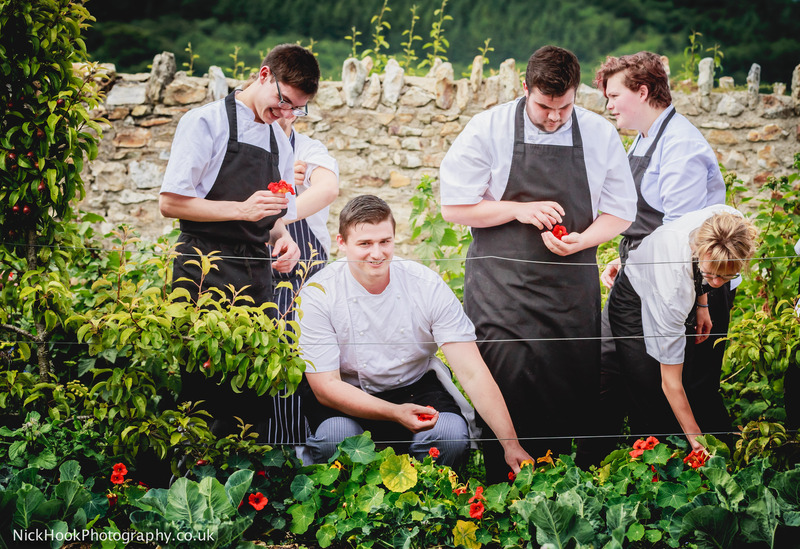 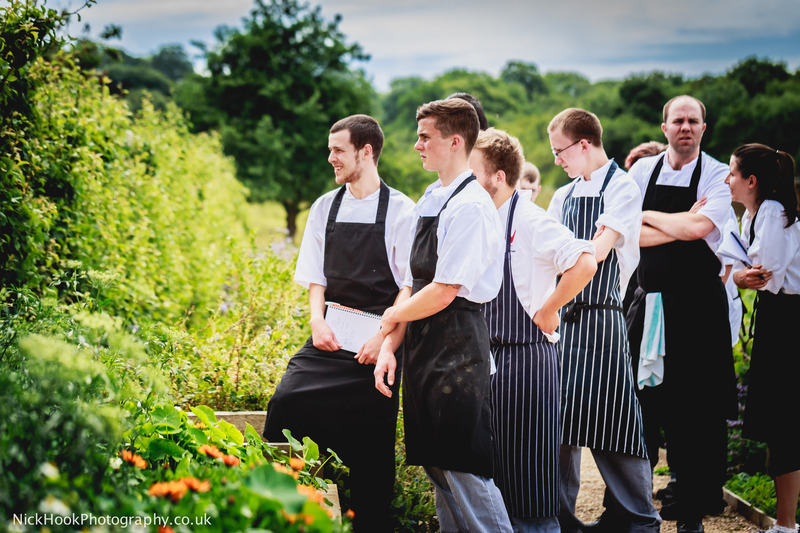 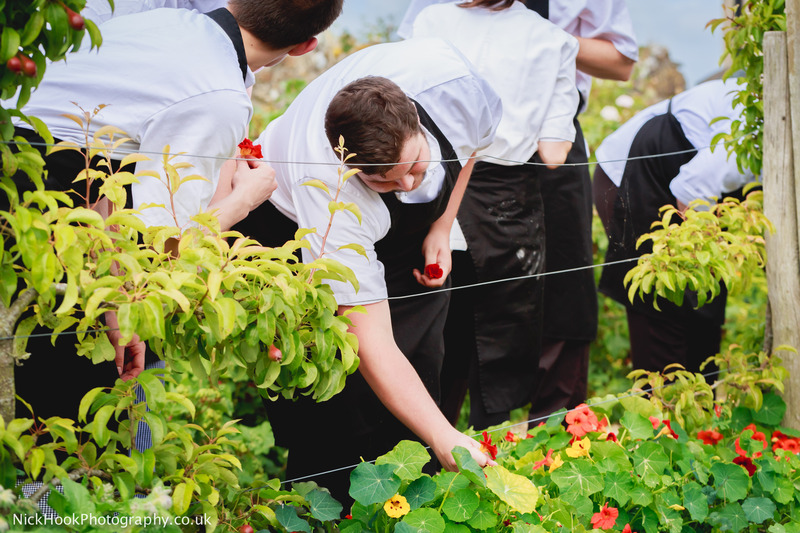 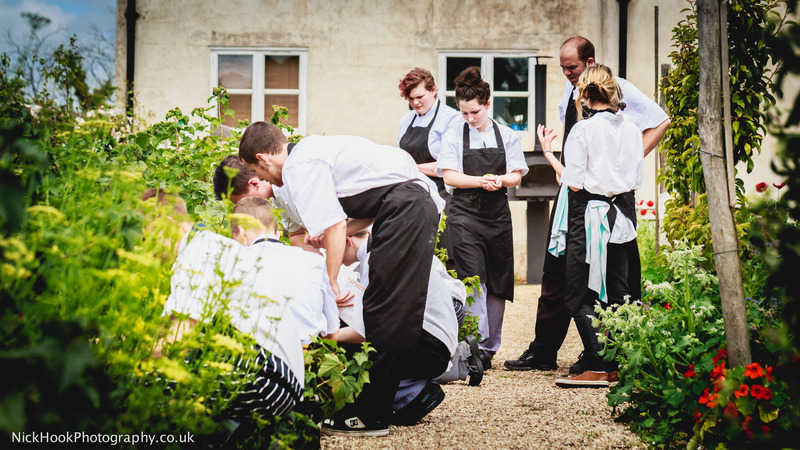 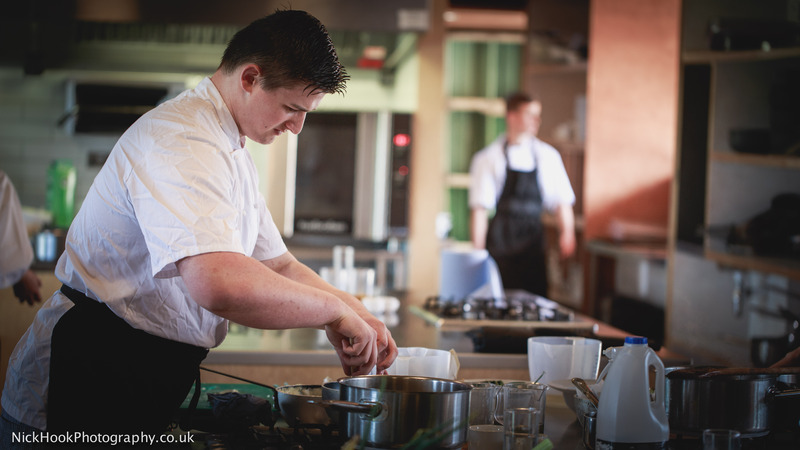 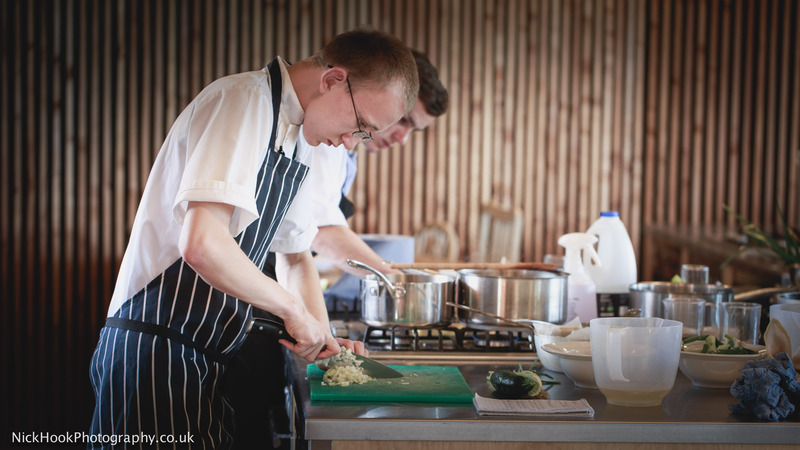 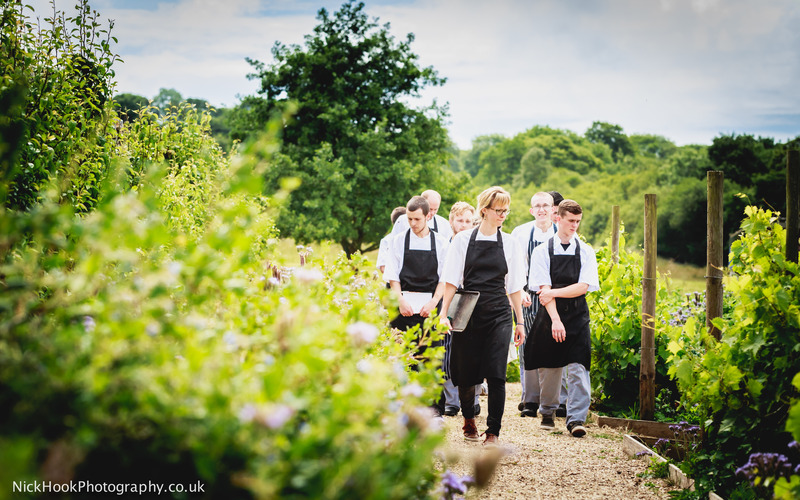 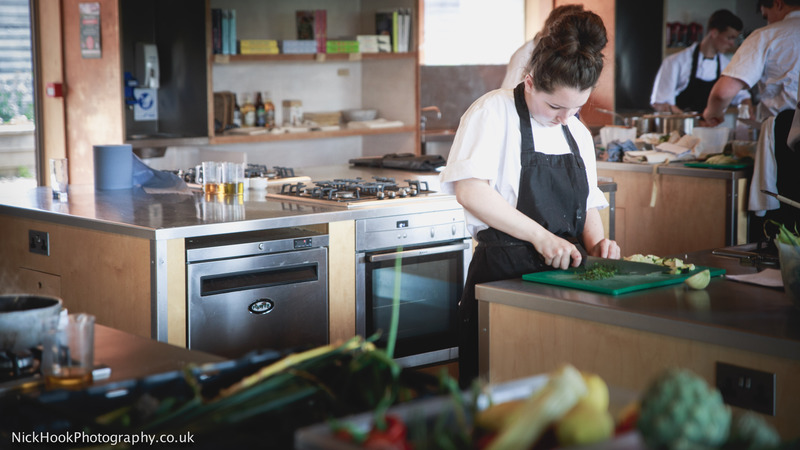 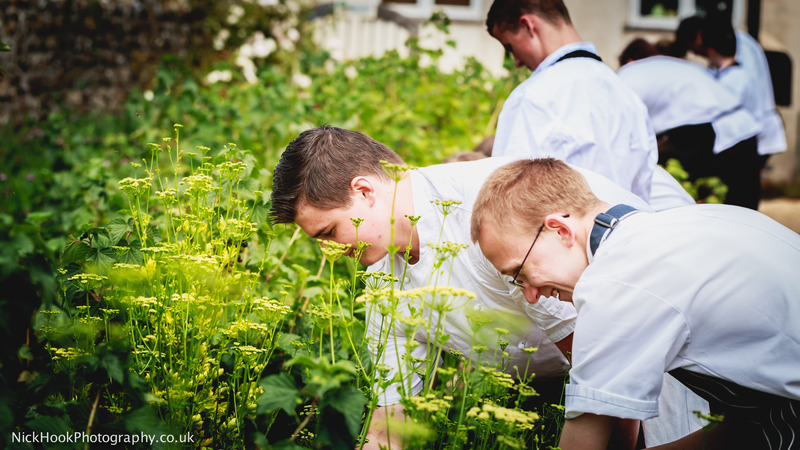 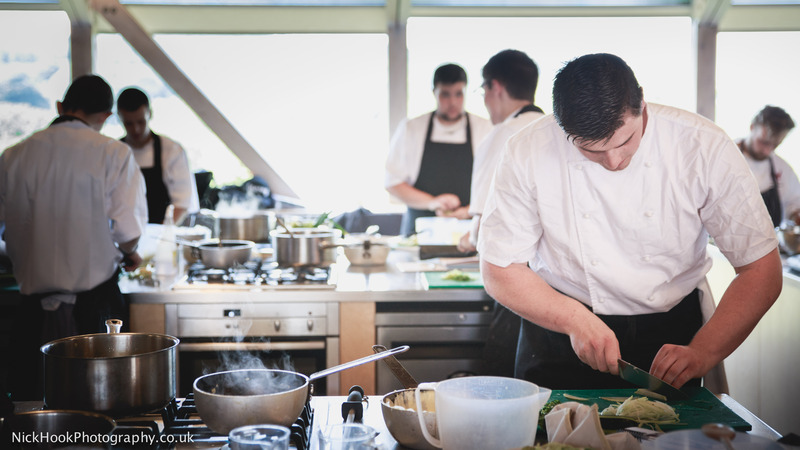 Why not choose an apprenticeship with River Cottage? 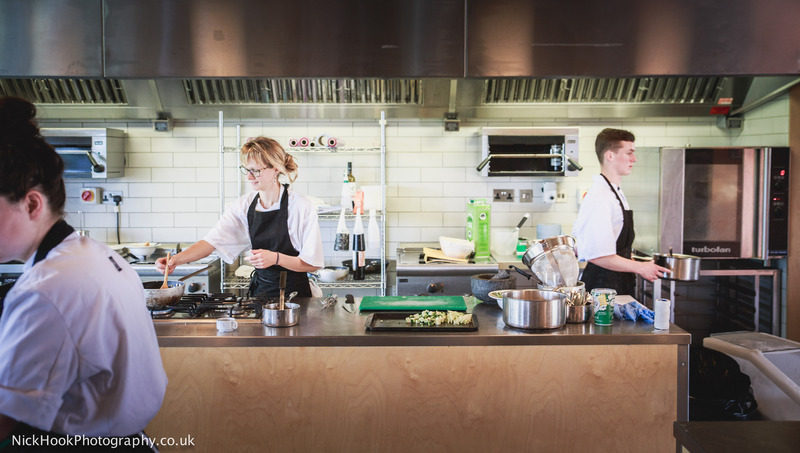 Great location, multi award-winning scheme, dedicated chef tutors, beautiful seasonal produce just meters from the stove tops…oh and the occasional familiar “Hello gang!” from a certain Hugh Fearnley-Whittingstall. 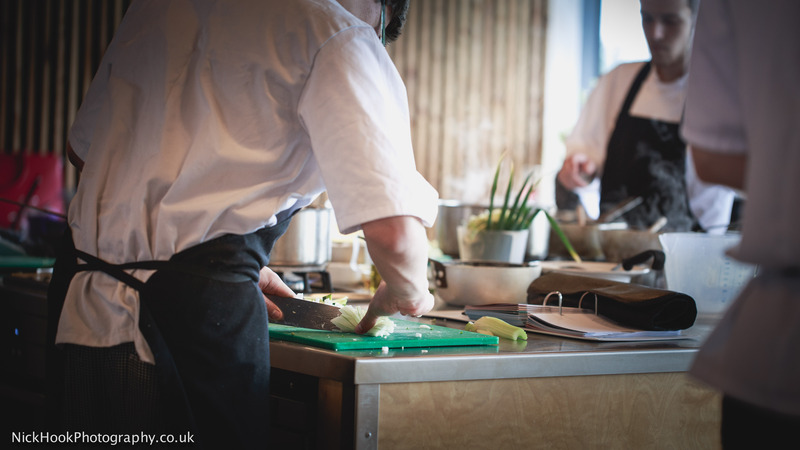 That’s right, there are no reasons not to. 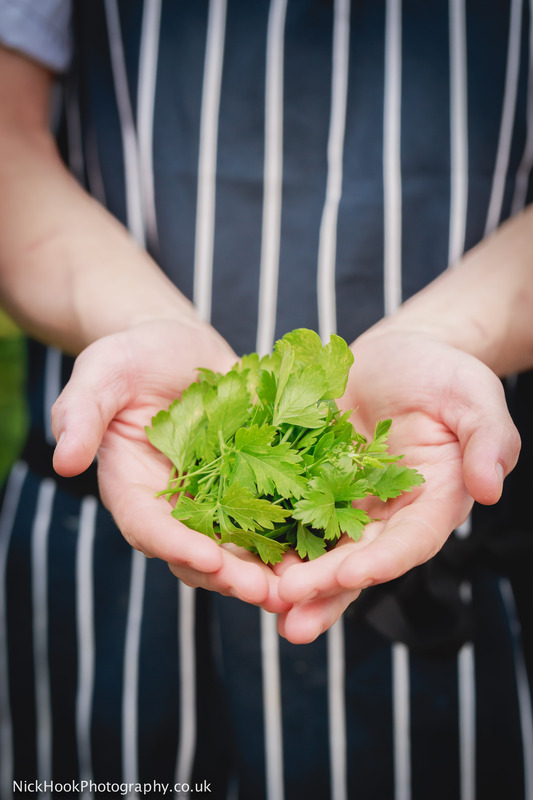 Take a look for yourself and pass it on. 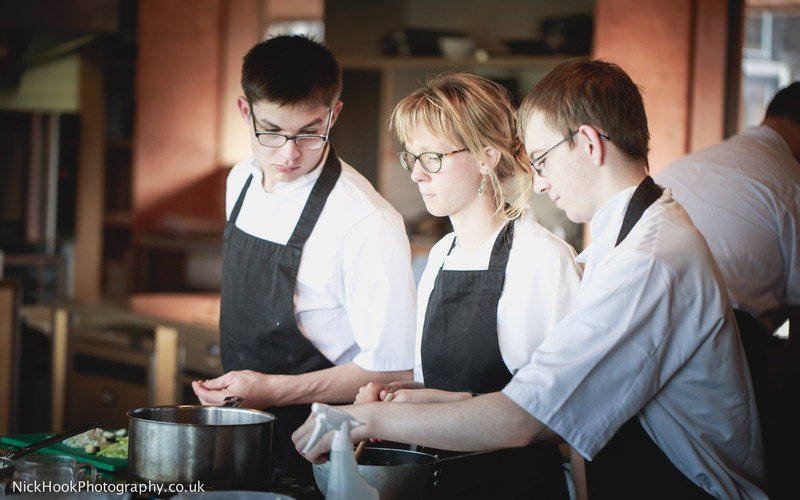 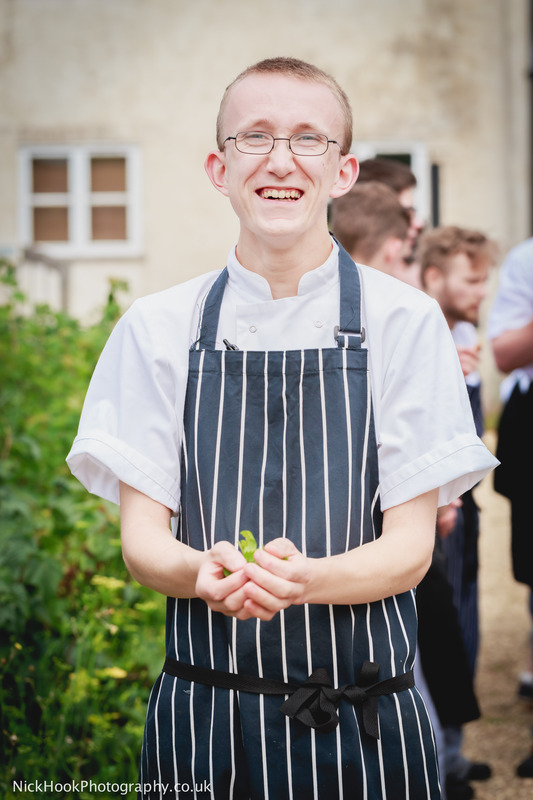 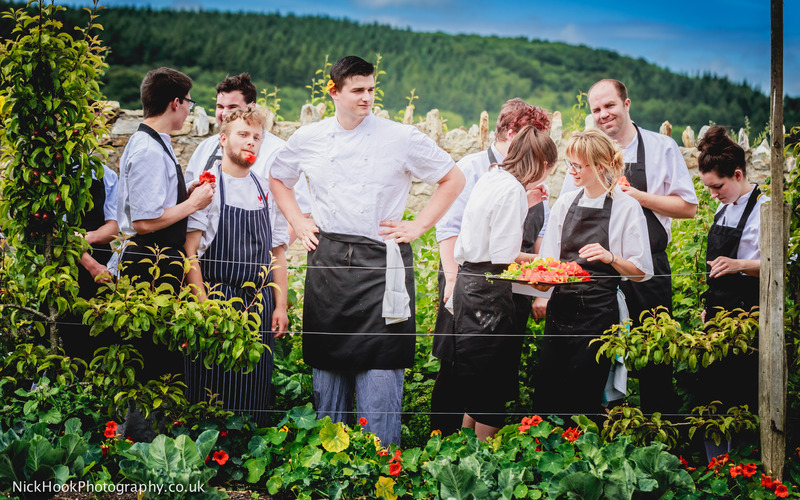 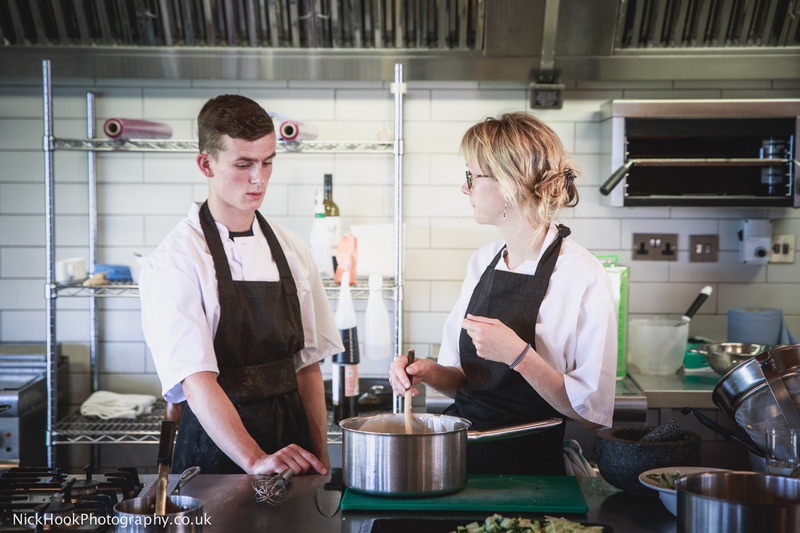 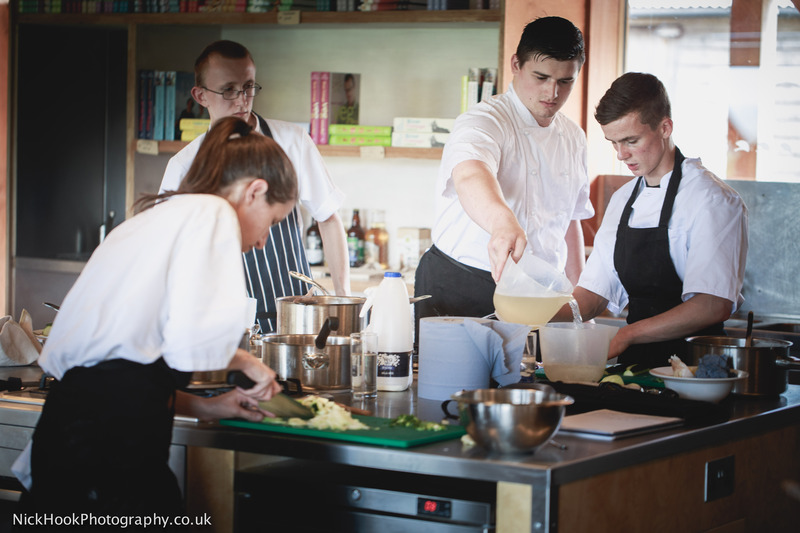 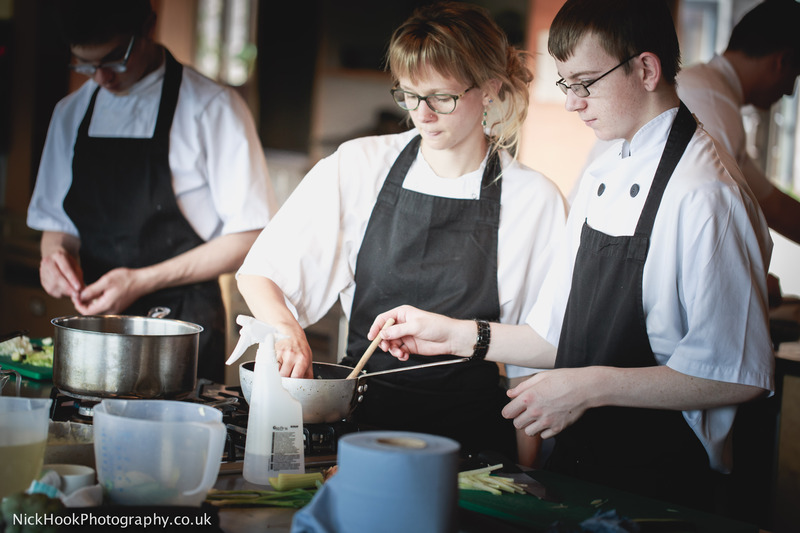 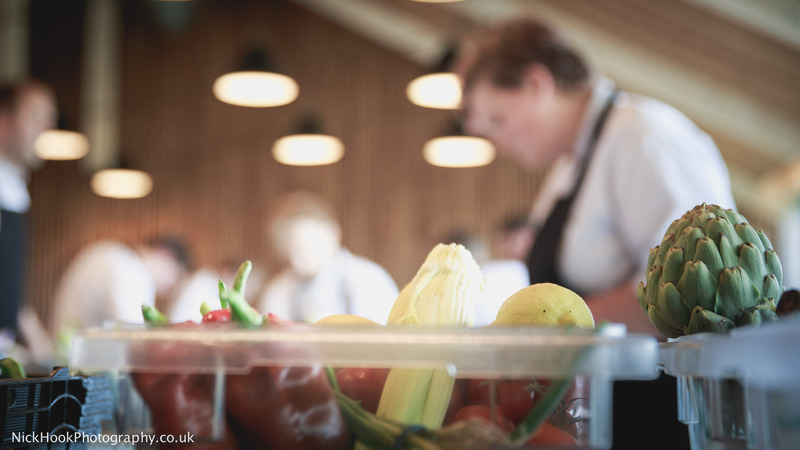 Posted in Apprenticeship, Chefs School, Devon, food, Learning, lifestyle, Photography, River CottageTagged apprenticeship, chefs, Chefs School, Countryside, Devon, Farmhouse, food, Hugh Fearnley-Whittingstall, Learn, photographer, photography, River Cottage, StudentBookmark the permalink. 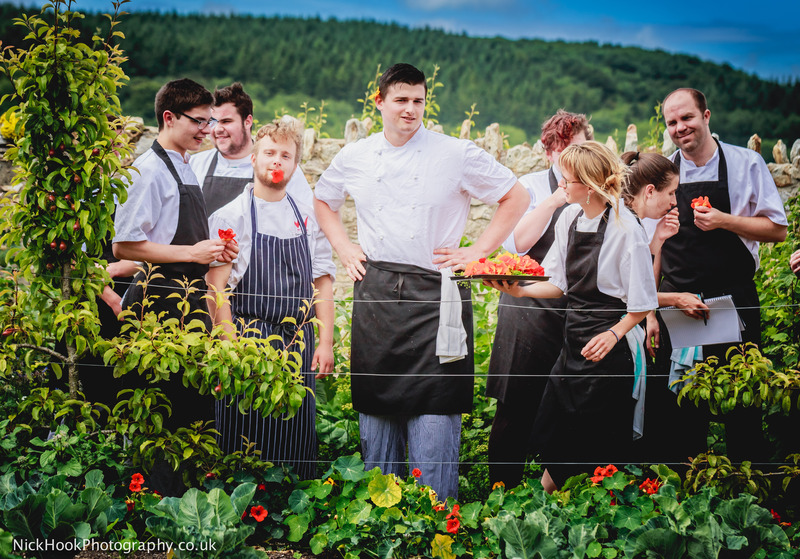 Please respect the livestock (sausages don’t grow on trees).